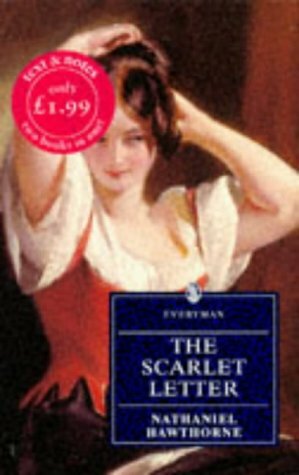 Set two centuries from Hawthorne's own time, The Scarlet Letter (1850) sets its heroine, Hester Prynne, into the shaping early moments of American history. The mother of an illegitimate child, Hester is compelled both by her Puritan community and her awareness of her own moral autonomy to wear a scarlet letter "A", a symbol of her adultery, upon her clothes. Her child is seen as the evidence of her sin and her refusal to name her lover taken as a token of her moral perversity. However, Hester emerges from the novel a woman whose integrity is intact. Born from the heart of New England, The Scarlet Letter is as much about individualchoice and moral responsibilities as about the birth pangs of a nation.